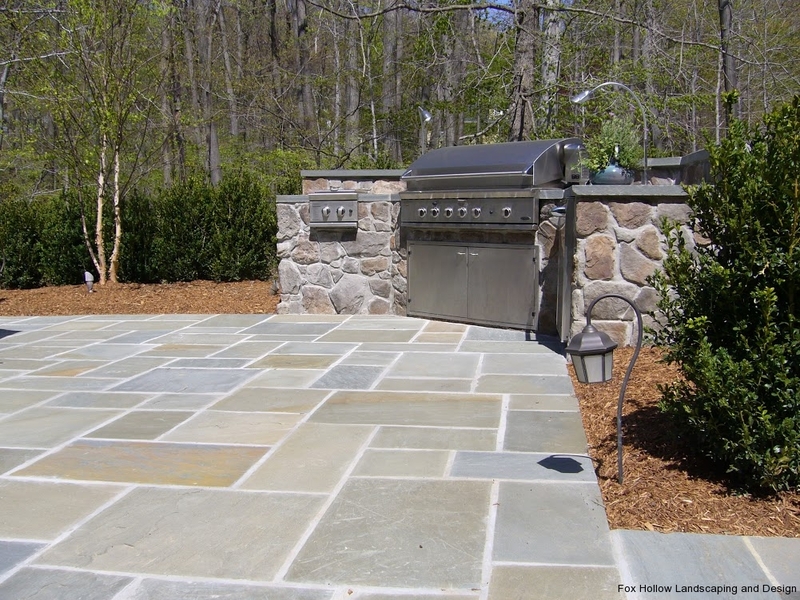 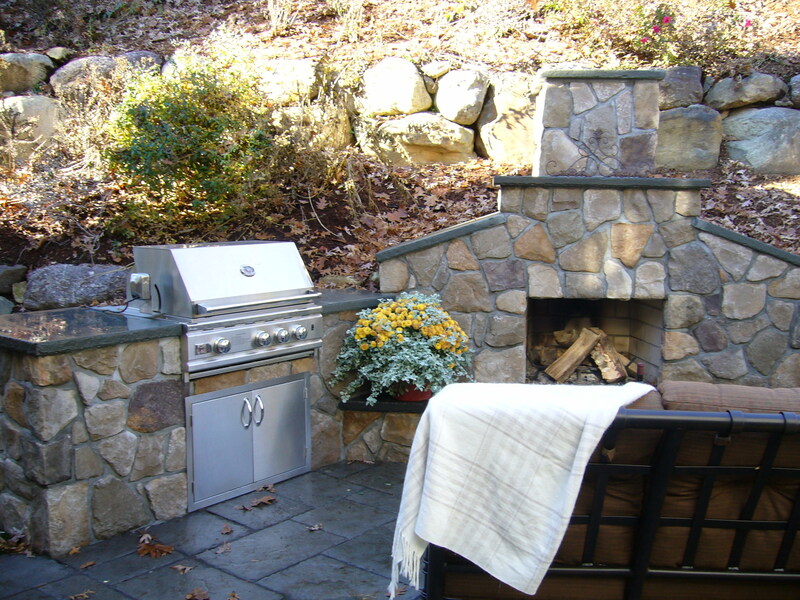 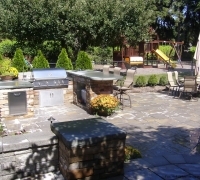 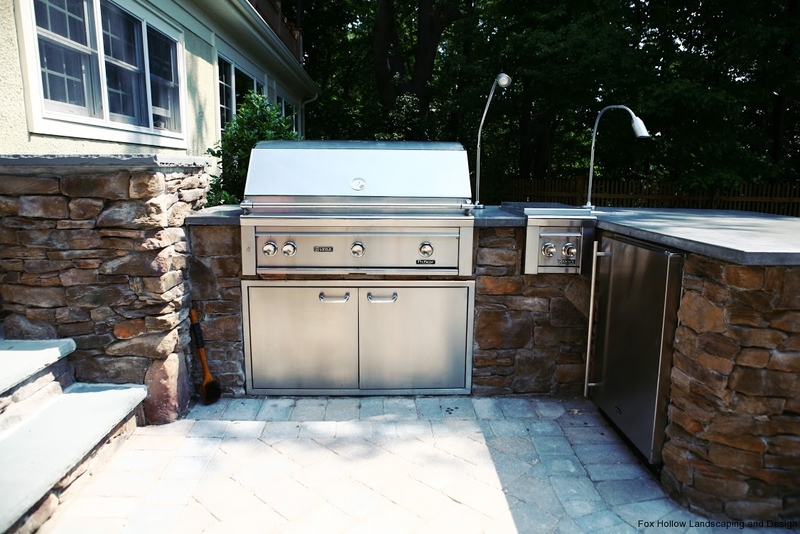 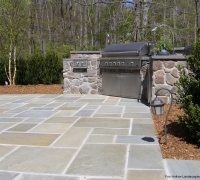 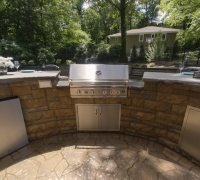 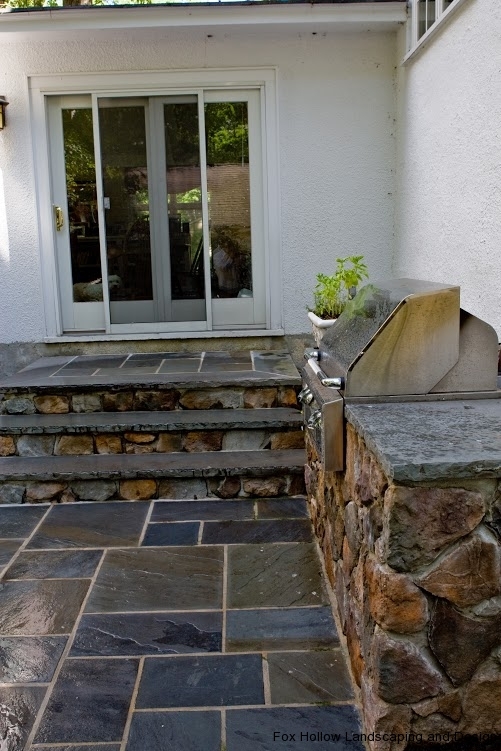 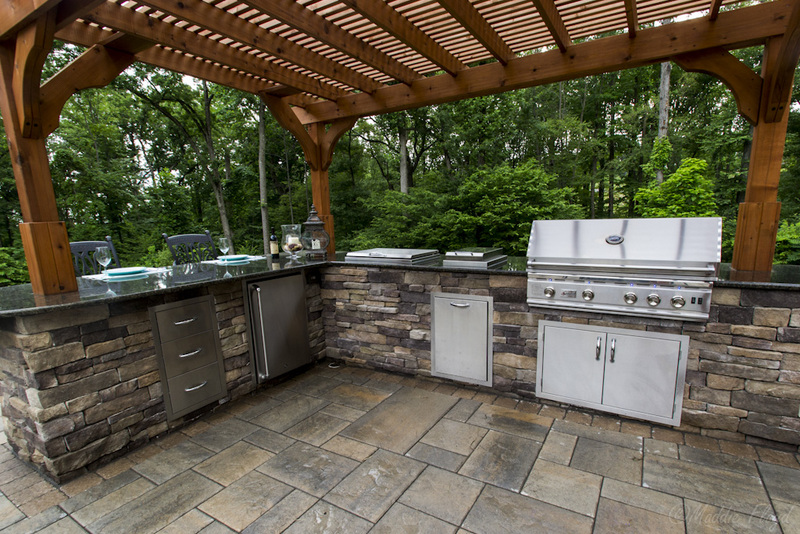 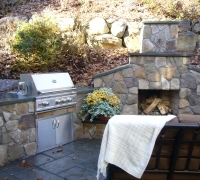 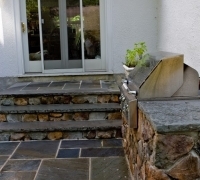 A Beautiful Outdoor Kitchen by Landscapers in Morris County NJ | Fox Hollow Landscaping & Design, Inc. 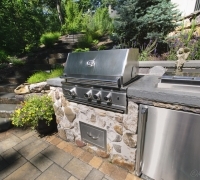 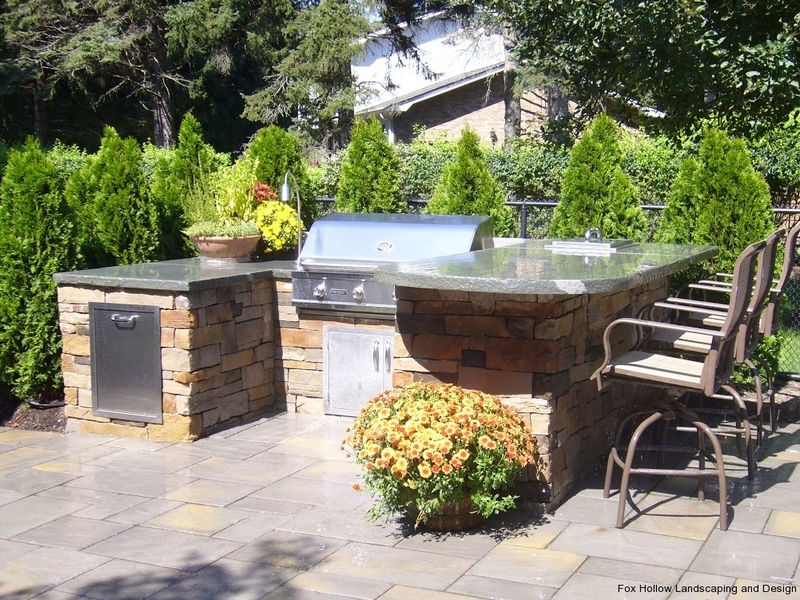 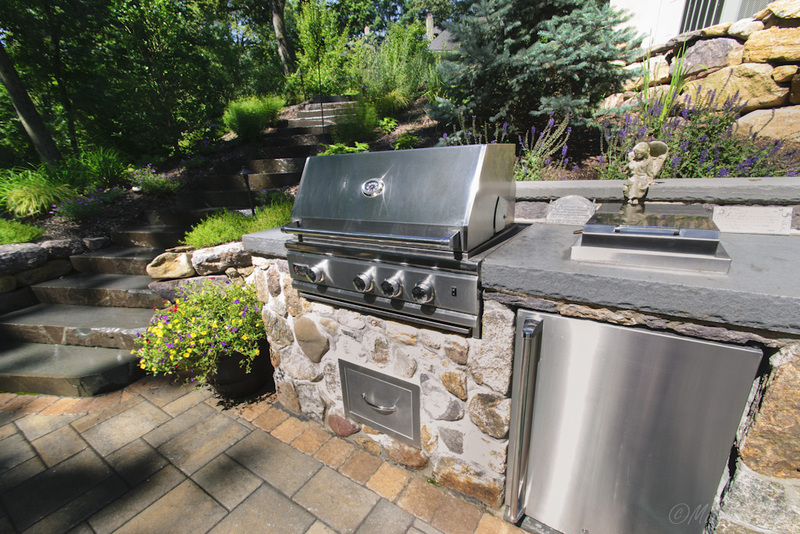 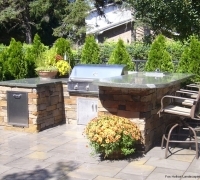 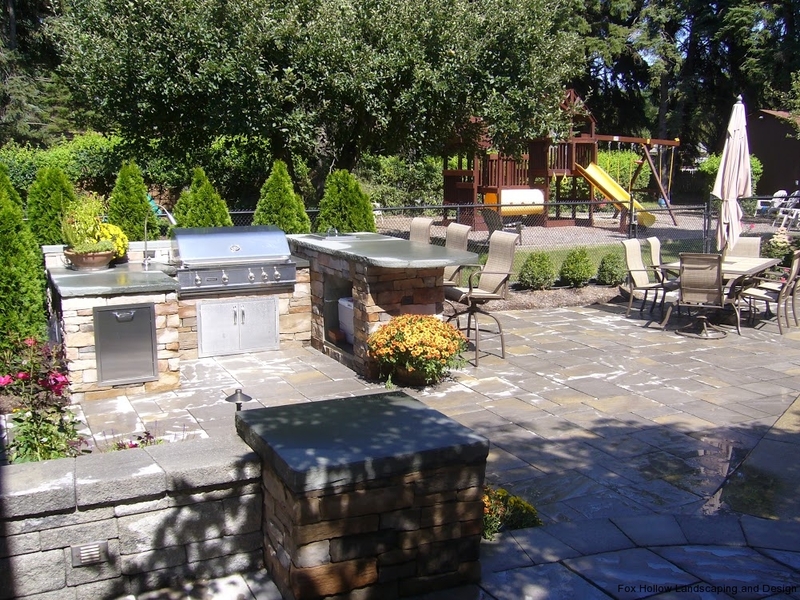 Warm up your outdoor entertaining space with a custom outdoor kitchen or grill from Fox Hollow Landscaping & Design. 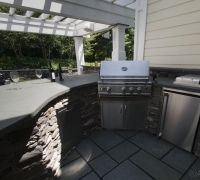 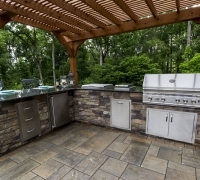 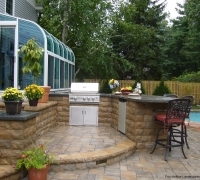 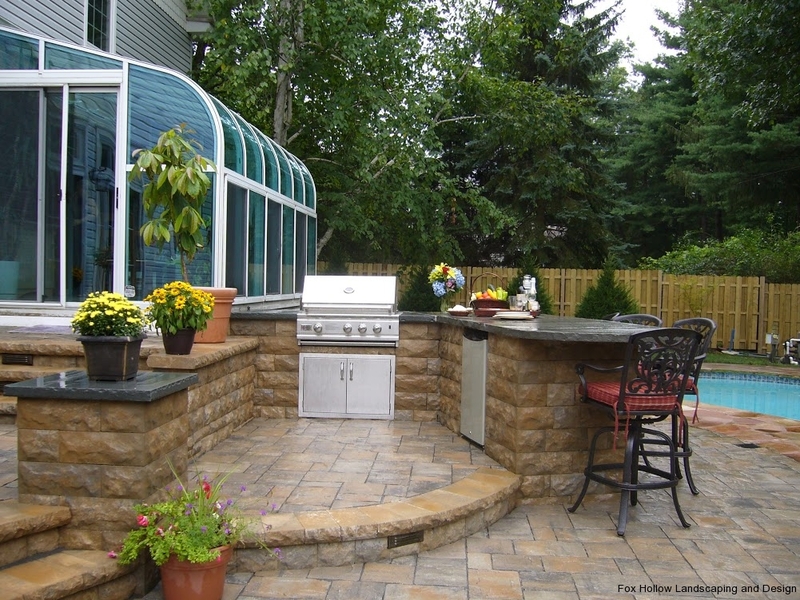 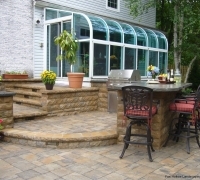 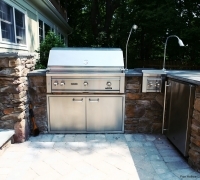 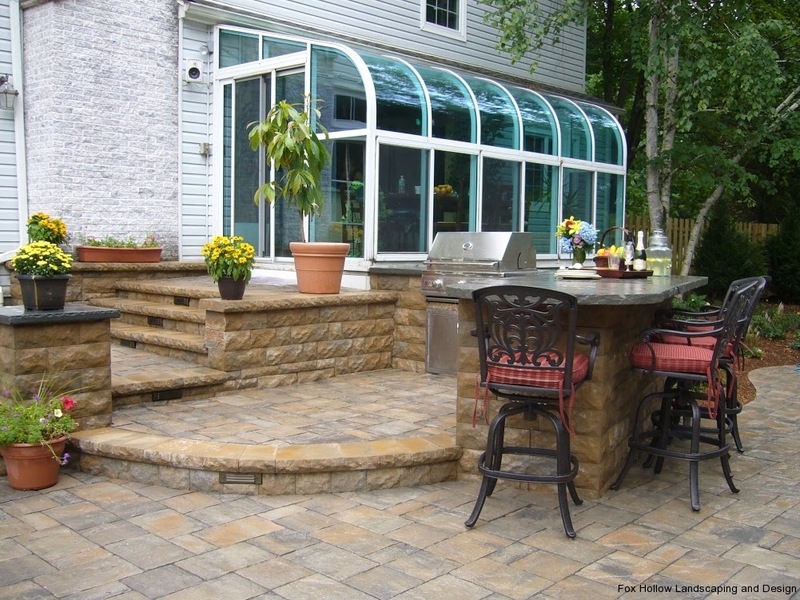 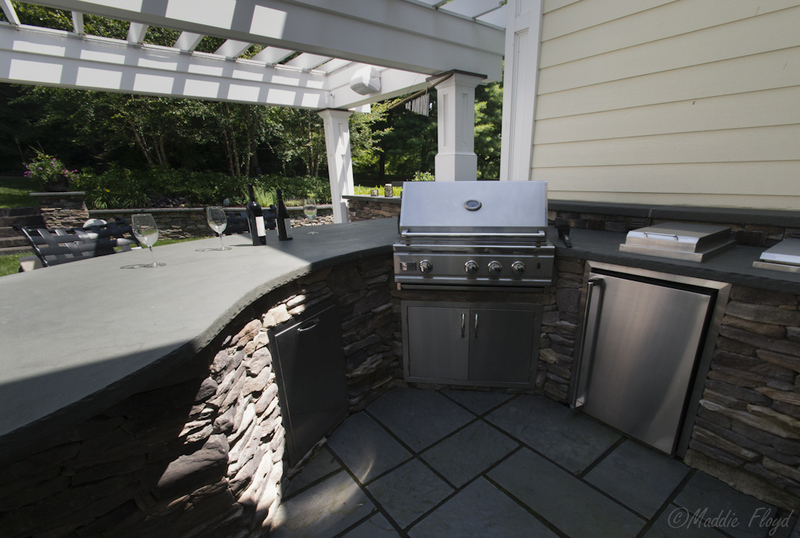 Outdoor Kitchens are a popular component of an outdoor living space in the Northern New Jersey area. 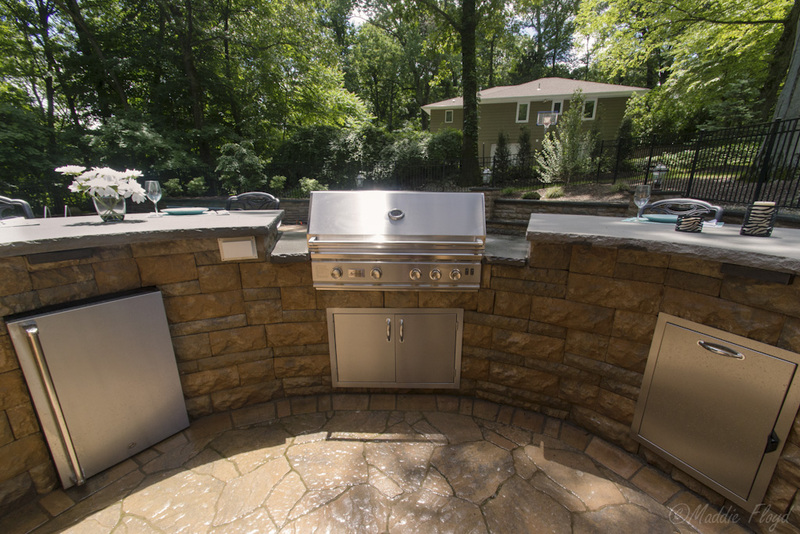 From a standard grill island and enclosure to an elaborate gourmet kitchen, this is an extravagant addition to your outdoor living space and your home.